SJ TheCool Free version is one of the best free eCommerce Joomla template that powered by K2Store component and Helix 3 framework. 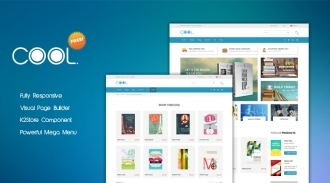 It can be used to build a beautiful online store, a simple online book store even a blog, news portal site. Certainly, this Joomla eCommerce template is completely FREE and separated from SJ TheCool Pro version. 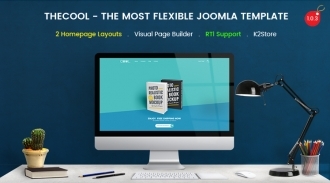 SJ TheCool is a powerful drag and drop Joomla template designed for those who want to sell books, magazines, other printed products online or build any blog, magazine and news portal websites. 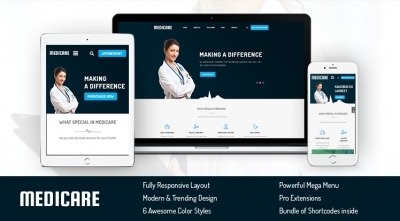 The one page Joomla template features 2 homepage designs and animated content blocks with nice scrolling effect and beautiful color combination that bring it a clean and professional look. 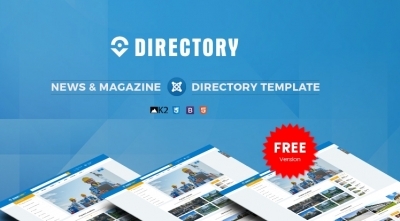 With the success of SJ Directory Pro version, SmartAddons team decided to release a Free version for this design in order to bring an exclusive experience to all of you. With clean and well-organized layout, this free Joomla 3.7 template is ideal for building any high quality news, magazine, blog or directory and listing websites. 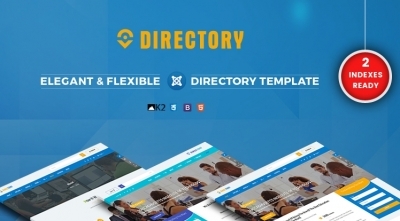 SJ Directory is one of the best directory Joomla 3.7 template for school, university listing and directory websites with 2 awesome homepage layouts. 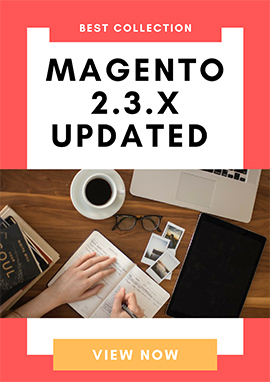 Based on SJ K2 Filter module, the search and filter work well in SJ Directory that make it be a powerful directory template. 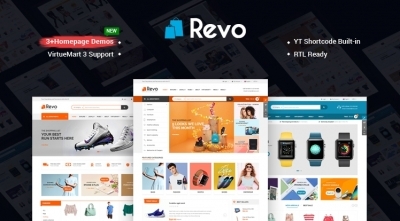 SJ Revo is a stunning VirtueMart 3 Joomla template that is built to fit a wide range of online shopping websites with 3 stunning homepage designs. 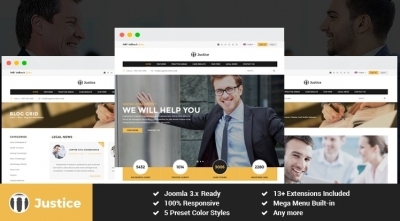 Based on YT Framework v3 in core, SJ Revo comes with fully responsive layout, easy to use backend and many other advantage features for creating any eCommerce websites. 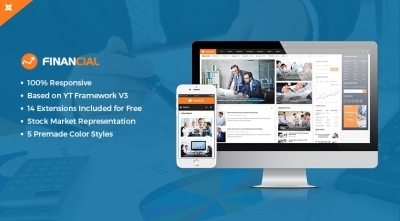 SJ Justice is a creative and professional Joomla 3.6 template for Lawyer, Attorneys and Law Firm. With lots of necessary features to present legal online services, it can be used for any legal and law related small business firms. Preschool - A multipurpose responsive Joomla template for kids school/education. Preschool is a fully responsive Joomal 3.6 template that is designed for Childcare centers, Preschool, Kindergartens or any Educational related sites. 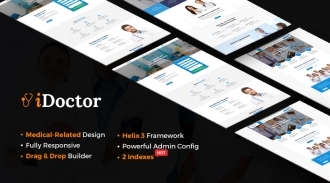 This template is empowered with the trending material design colors and a complete UI which make it be impressed among thousands of other sites. SJ Uking is a responsive Joomla Template for Preschool that is highlighted by its beautiful design with cute, adorable images. 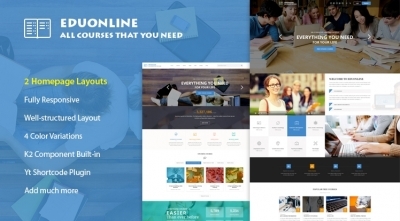 Based on Joomla 3.x, integrated with k2 Component, Uking has reached to the top of Joomla Templates by it new features and official functions as well concerning about Education field. 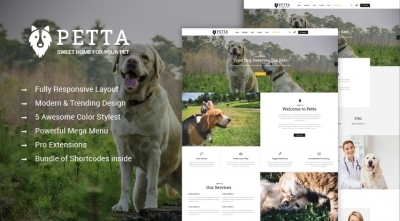 SJ Petta is a responsive Joomla Template, which is created for Pet Shop, Pet care center or animal services website. 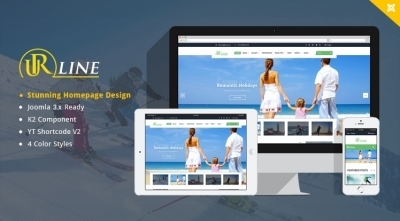 With unique homepage, it supports up to 4 layout patterns, 5 color styles and works well on Joomla 3.5.x.